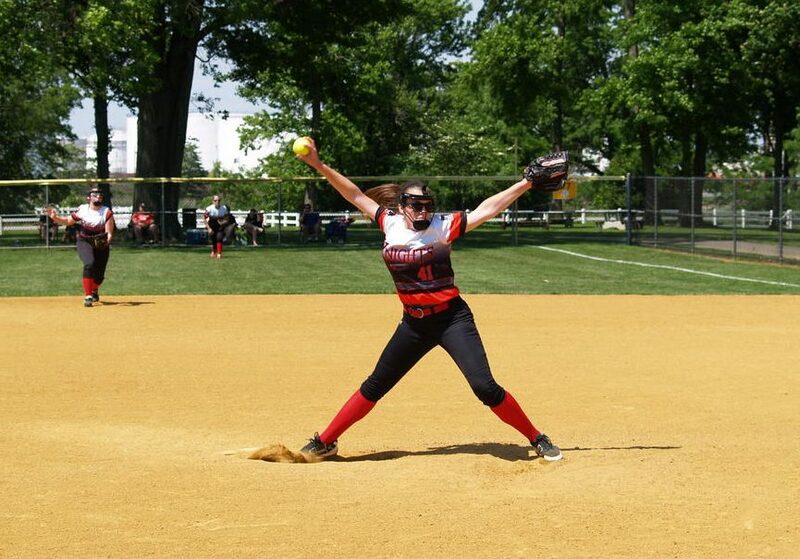 Our Softball Showcase Teams provide the student athlete with the best avenue in which to showcase his or her talents. Our showcase teams compete in college showcase tournaments with a focus on providing each player with optimal exposure. 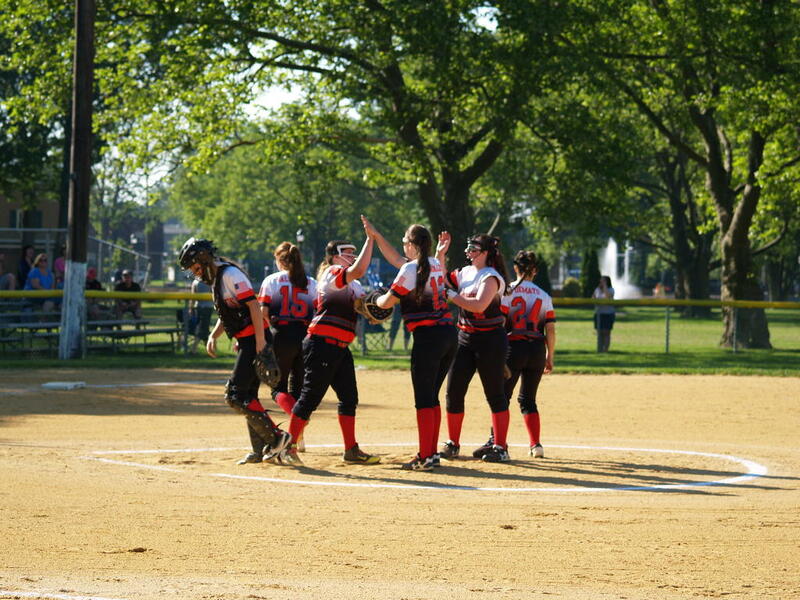 Our Softball Showcase Team’s players are provided proper training, guidance and counseling. Utilizing over 50 years of combined experience, vast knowledge and long time relationships to assist players in the college recruitment process, our coaching staff’s assessment of talent is widely respected in the college coaching circuit. We assist players in determining the colleges where they will most likely achieve success as a student athlete. In The Zone Alumni can be found playing at schools such as Rutgers, Seton Hall, TCNJ, Boston, Marist, Lafayette, Fairfield, Brown, and many more…. In The Zone is lucky to have a great staff of high level coaches and trainers in place. Our goal is to help players meet and exceed their goals and reach their full potential. 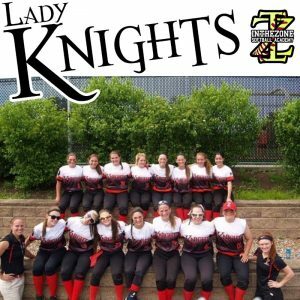 The ITZ Lady Knights is for players serious about playing softball at college. To be considered, register to tryout by clicking here. Our goal is to prepare players properly to play at the next level. Playing at the college level requires the right attitude and work-ethic. For players ready to put the work and effort in that is required, In The Zone invests the time and resources necessary to provide them with the best possible stage to showcase their talents.